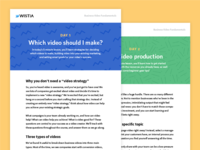 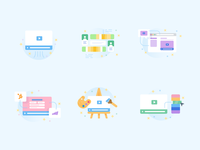 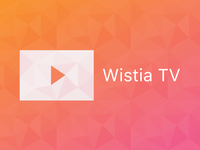 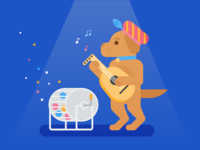 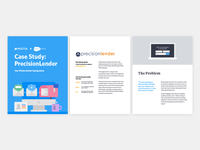 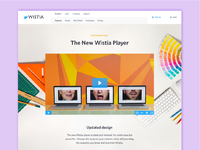 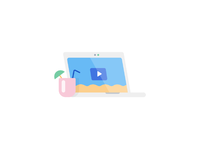 Wistia Onboarding Illustrations PART 2! 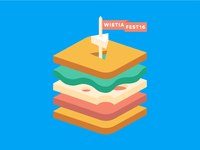 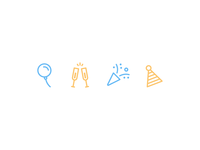 Wistia Onboarding Illustrations — A series of illustrations made for our new user onboarding! 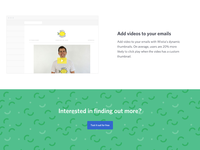 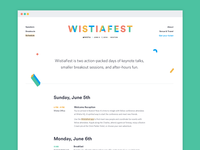 Email Marketing Product Page — Another landing page built with our newly minted component library.